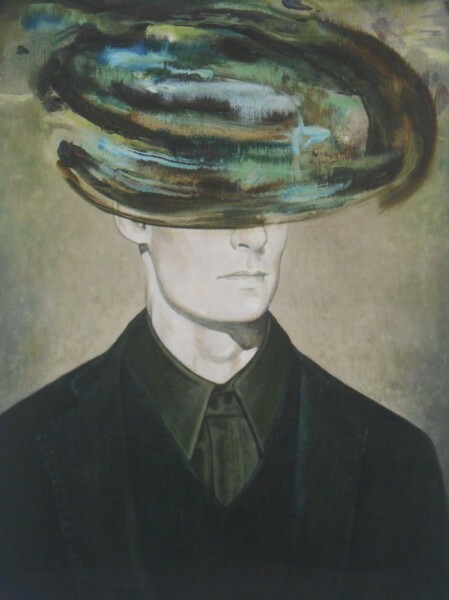 Duncan Swann is from Sheffield and graduated in painting from the RCA Fine Art MA in 2004. 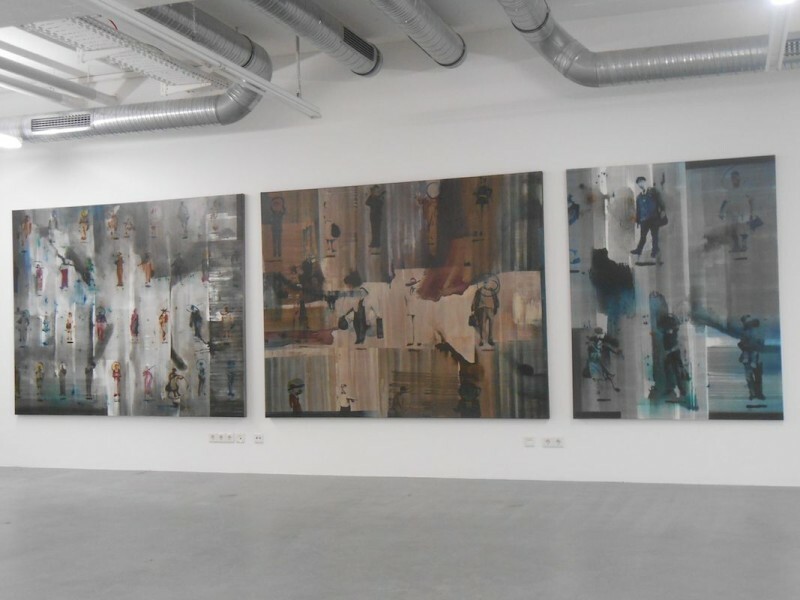 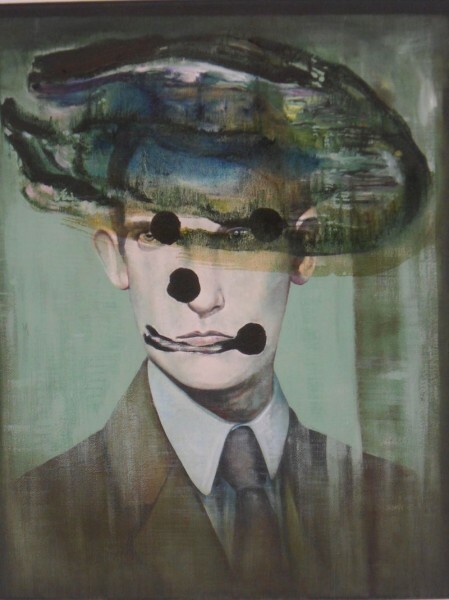 He has exhibited extensively both in the UK and internationally, including East International, Jerwood Contemporary Painters, Rachmaninoff Gallery London, Michael Kohn Gallery LA and Engholm Engelhorn, Vienna. 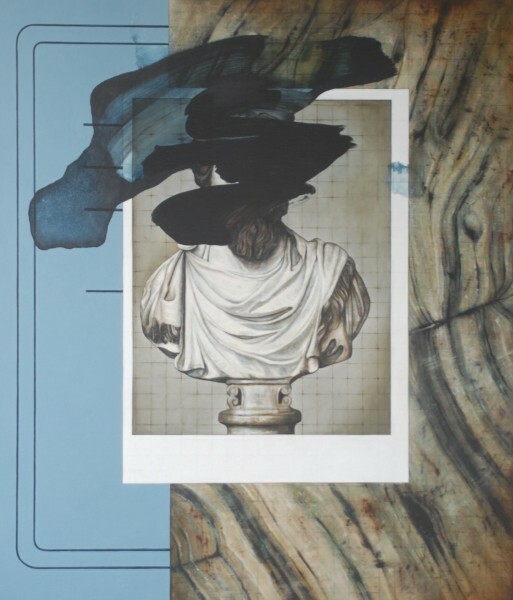 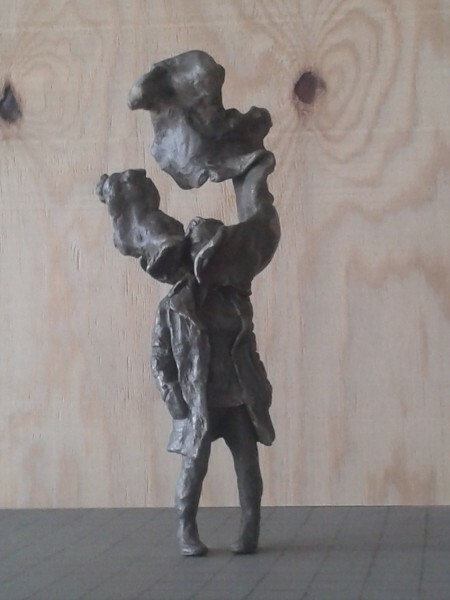 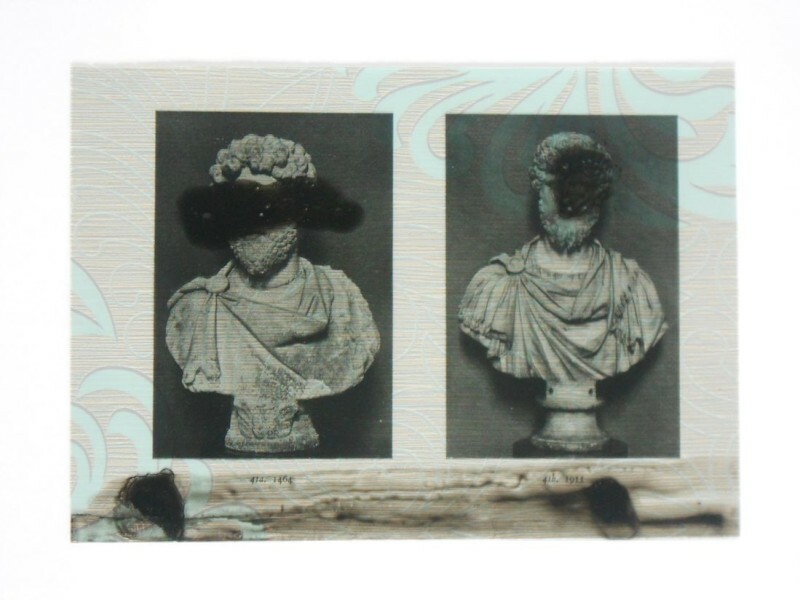 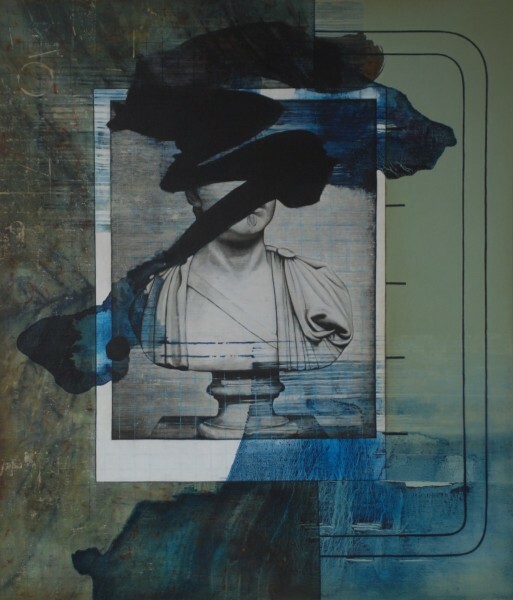 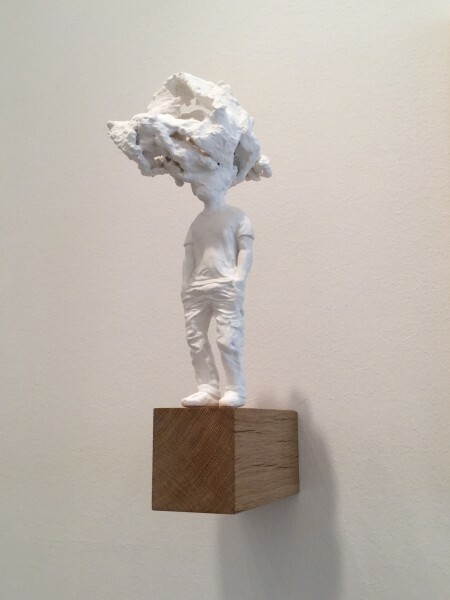 Swann’s work encompasses painting, collage, photography, installation and sculpture. 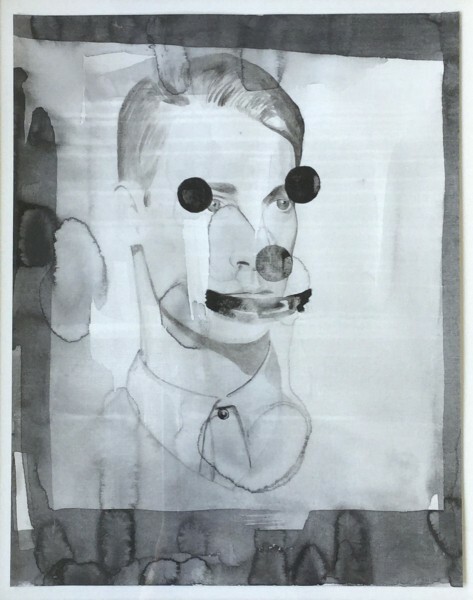 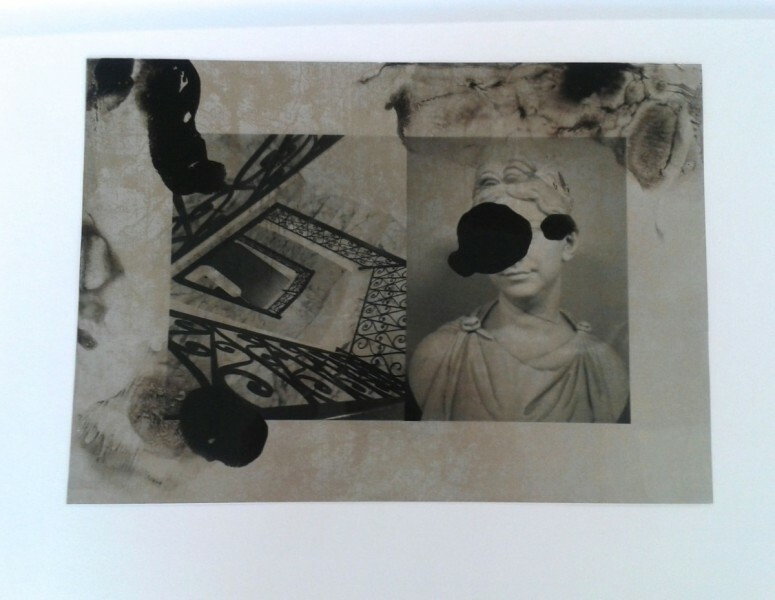 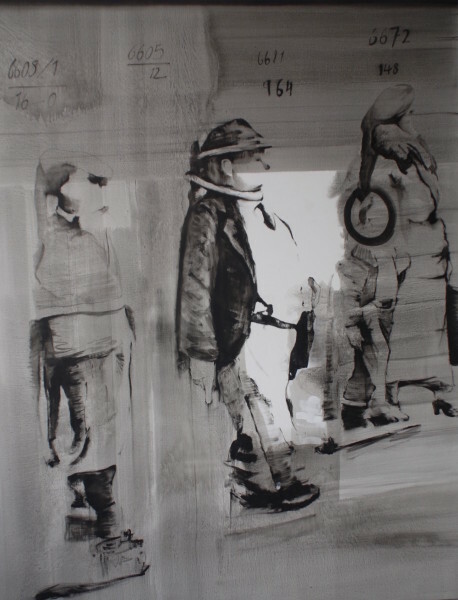 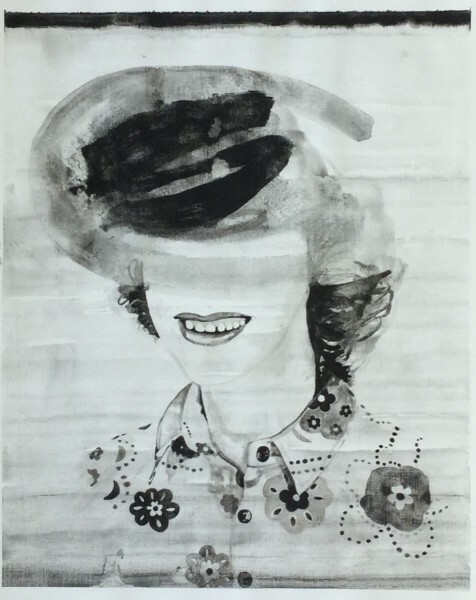 His work centres on an investigation into the mask and confrontations with ‘the other.’ Recent work has included a large number of works on paper. 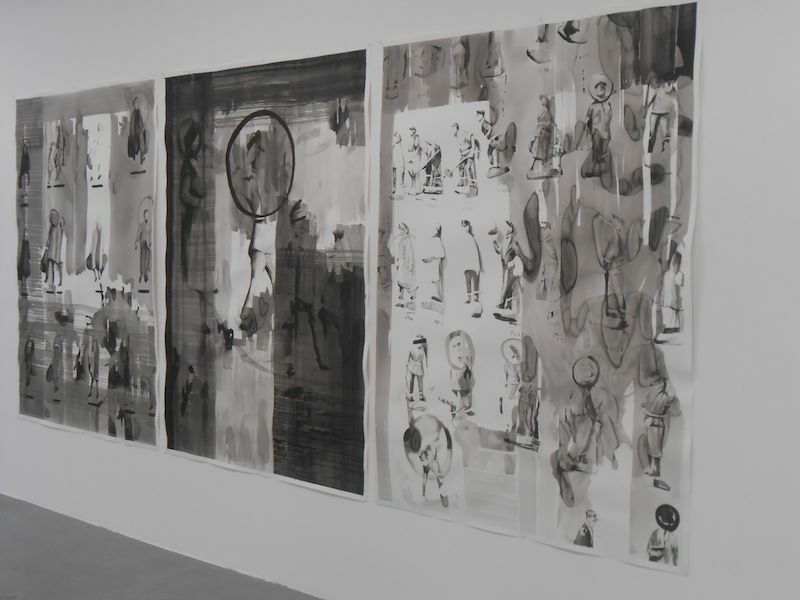 Painted in black acrylic on white, the paintings are quickly rendered to give only the necessary amount of information for an image that should be familiar and ‘everyday’ but nonetheless ambiguous – a juxtaposition of the known and the unknown.